The Arduino is a popular electronics prototyping platform. It is easy to interface to a computer via a real or emulated (Through USB) serial connection. 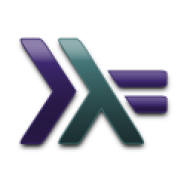 This write-up details how to communicate with the Arduino in Haskell. Arduino software installed and working.